Li Shufu has been making a big global acquisition push since the beginning of the decade. 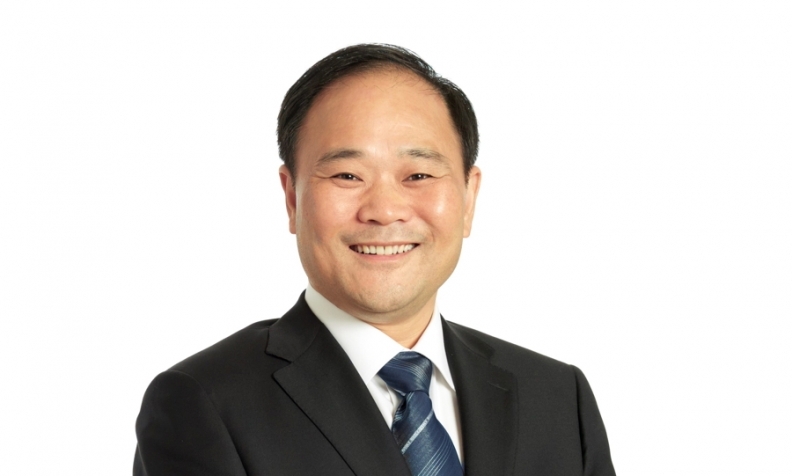 SHANGHAI -- Li Shufu, chairman of Chinese automaker Geely, is making waves in the global auto market after buying a $9 billion stake in Daimler. Li, 54, the son of a farmer from China's eastern Zhejiang province, has led a major acquisition push globally since 2010, when he took over Swedish car brand Volvo from Ford Motor in a $1.8 billion deal. Over the last year, he has snapped up a $3.3 billion stake in truck maker AB Volvo, a majority stake in sports-car maker Lotus, a 49.9 percent stake in Malaysian automaker Proton and flying car start-up Terrafugia. He already owns LEVC, the maker of London's iconic black cabs. It is also a major gamble amid what Li calls a "a battle" against foreign companies shaking up the global automotive market, namely tech firms like Tesla, Google, Uber and China's own Baidu pushing into autonomous driving, electric vehicles and car sharing. "No current car industry player will be able to win this battle against the invaders from outside independently," he said in a statement announcing his Daimler stake, which makes him the largest shareholder in the owner of Mercedes-Benz. The listed autos unit of his empire, Geely Automobile Holdings, saw its shares rise 6.5 percent on Monday after the investment was announced. The stake gives Li a potential boost in his bid to convince the German company to share technology with Geely -- an area Li sees as key to survival -- even if analysts said this would still be no easy task. "A new stage of global scientific revolution and industrial transformation is already upon us," he wrote in a speech in December posted on his personal website. "Artificial intelligence, new energy sources and inter-connectivity are right in front of us." The investment could also affect Daimler's existing joint venture in China with BAIC Motor Corp. On Monday, Volvo AB said it would drop a board member because Li's stake in Daimler created competition concerns. Li also now plays an active political role in China and is a regular delegate to the Chinese People's Political Consultative Conference, a largely ceremonial political advisory body. The official Xinhua news agency said on Monday that Geely reflected a wider "bullish" push by local automakers overseas and the overall "rising strength of Chinese automakers". Li's business ambitions appear to align with those of China's government, which wants to strengthen the country's high-tech expertise and leapfrog global auto rivals by becoming a leader in electric vehicles and autonomous driving. "It strikes me as an investment that fits into an overall China strategy of getting technologies that will further [China's] automotive strategic ambitions," said James Chao, Asia-Pacific chief of consultancy IHS Markit Automotive.